A New app called Tomi File Manager has recently become my new favorite, kudos to its simple interface. 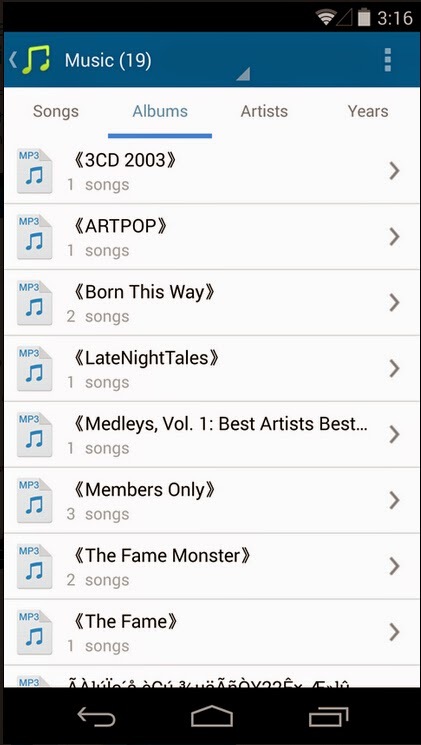 The app gives quick access to music, pictures, videos, documents and apps, and lets you remove multiple applications in one go. 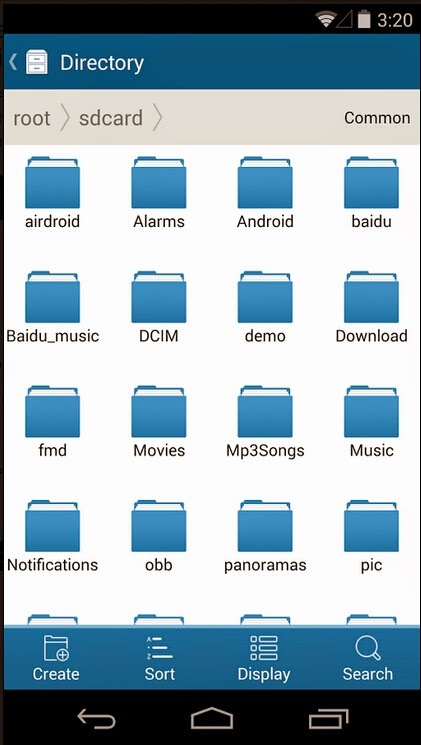 Tomi File Manager has been developed by XDA-Developers forum member uuOuu who has hosted the APK file. After downloading the file (link provided below) you can install and begin using it right away. 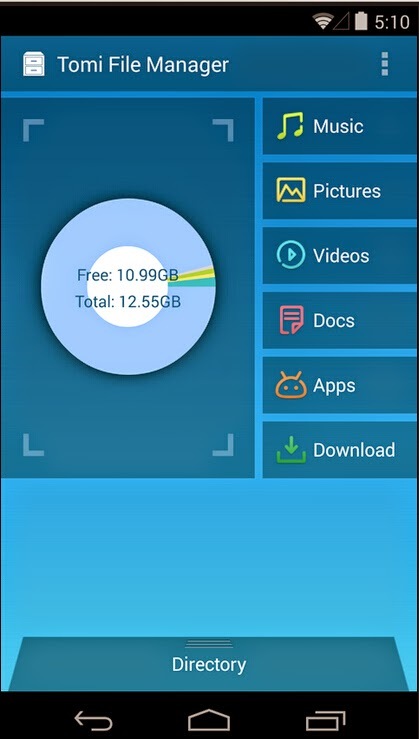 In case you download it to your computer, you can side load it to your phone and install from there or now he is uploaded the app on Google Play Store so you can download it from there. Link are below the article.